Our heavy duty, lined, fabric elite storage cover protects your machine from the elements, as well as from dust and moisture when in storage. 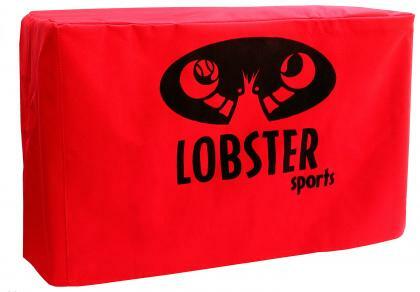 The Product of the Month special for a free elite storage cover with a $199 purchase is only valid in the U.S. at www.LobsterSports.com with the use of coupon code AUG2017. Promotion ends on August 31, 2017.